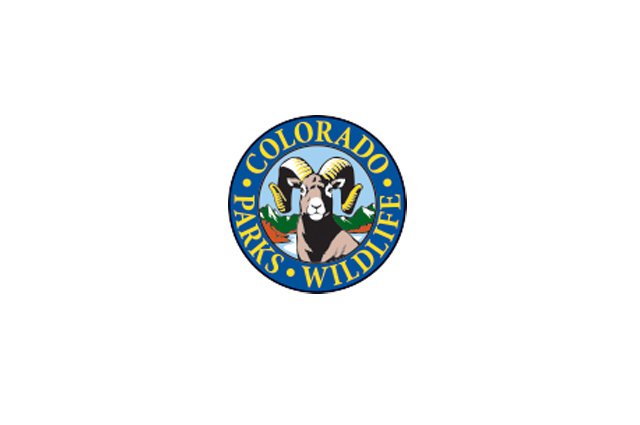 MONTROSE, Colo. – A mature buck deer that was found dead near Nucla in March has tested positive for chronic wasting disease, Colorado Parks and Wildlife has reported. The deer was found on private property near town. This is the first CWD-positive deer found by Colorado Parks and Wildlife in the west end of Montrose County in Game Management Unit 61. In the last year, seven deer between Montrose and Delta tested positive for the disease. Deer that tested positive for the disease included three that were suspect and were euthanized, three deer taken on game-damage permits and one buck harvested during the regular hunting season. CWD is a neurological disease that afflicts some deer, elk and moose. In order to determine how widespread the disease is in this part of the state, Colorado Parks and Wildlife will require mandatory testing of deer harvested by hunters this year in Game Management Units 61, 62, 64 and 65. A random sample of hunters who draw licenses in these units will receive a letter this summer explaining they must submit harvested deer for mandatory testing. There will be no charge for the test. Elsewhere in Colorado, CPW will require mandatory testing for deer harvested in Game Management Units 7, 8, 9, 11, 12, 13, 19, 20, 22, 23, 24, 33, 131, 191, 211 and 231. As in the Montrose area, a random sample of hunters in these units will be notified that they must submit harvested deer for testing. For more information about CWD, go to this section of the CPW website: http://cpw.state.co.us/learn/Pages/ResearchCWD.aspx.